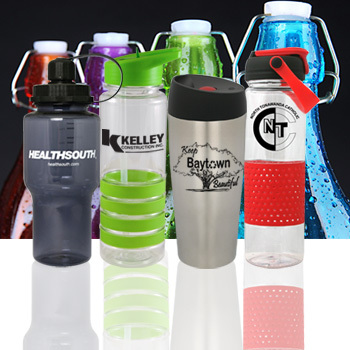 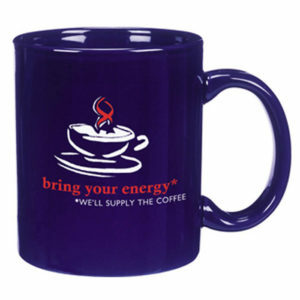 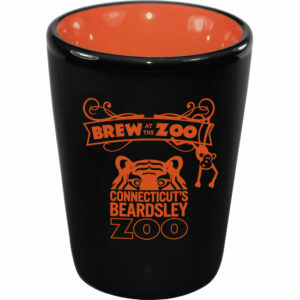 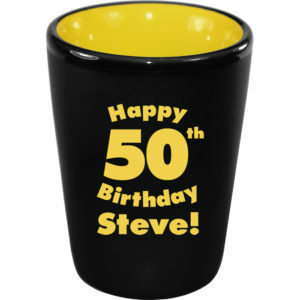 Established in 1979, GuildLine is the Go-To drinkware decorator & supplier for all promotional products distributors. 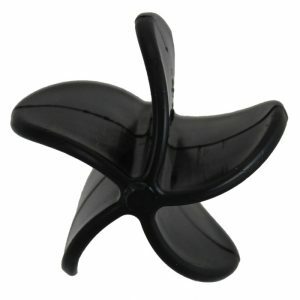 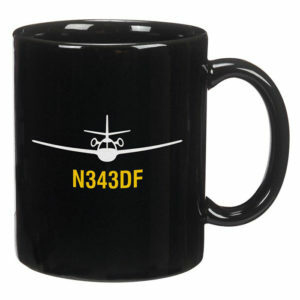 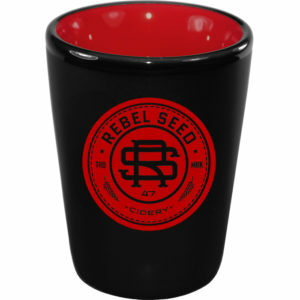 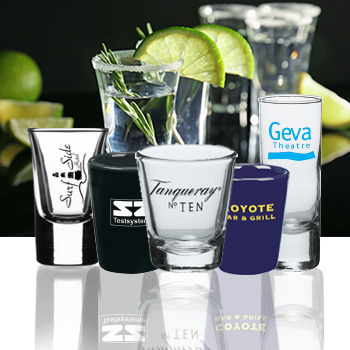 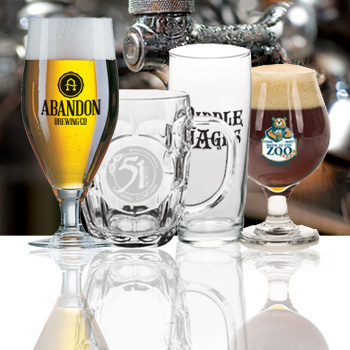 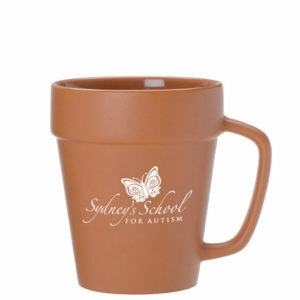 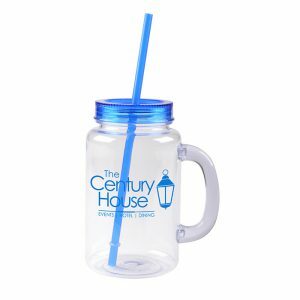 GuildLine is able to source nearly every drinkware product and provides more creative and innovative decorating techniques than any other competitor. 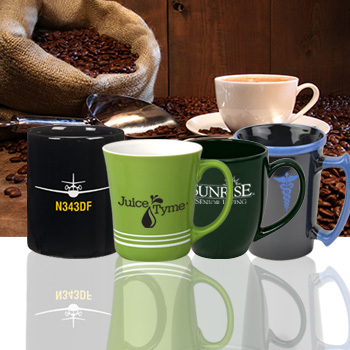 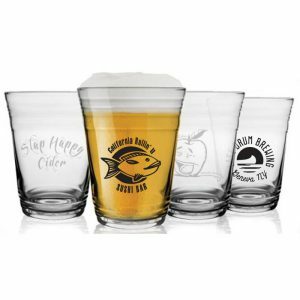 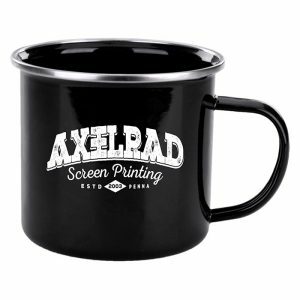 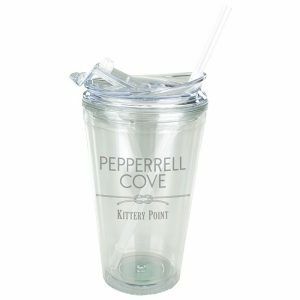 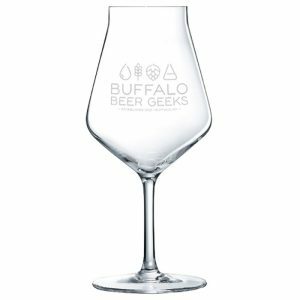 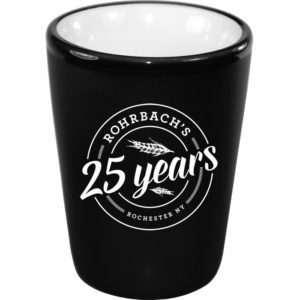 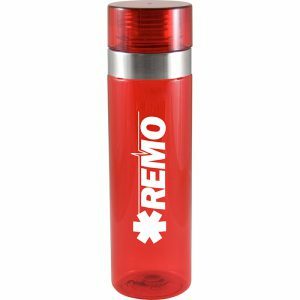 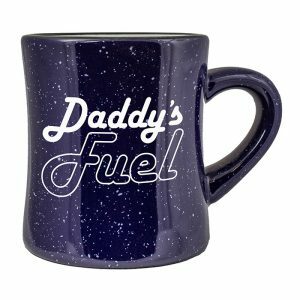 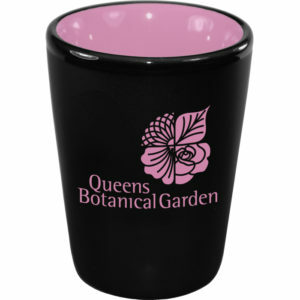 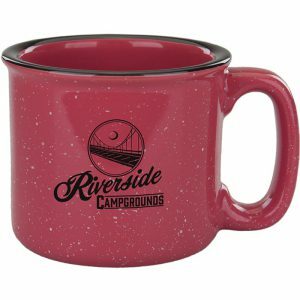 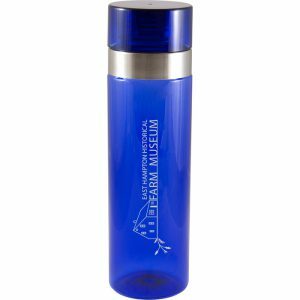 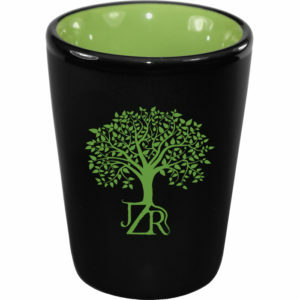 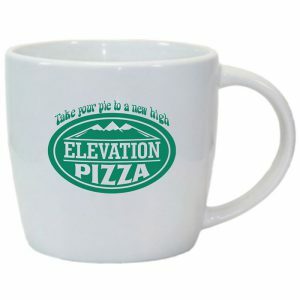 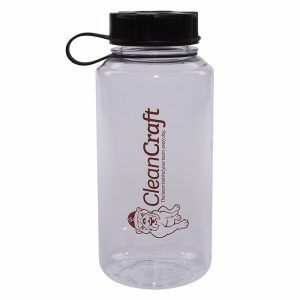 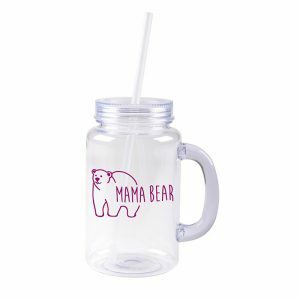 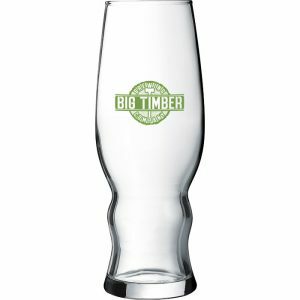 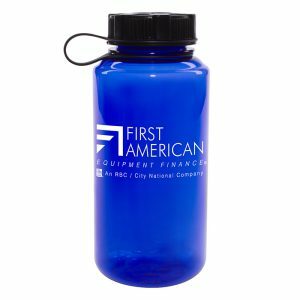 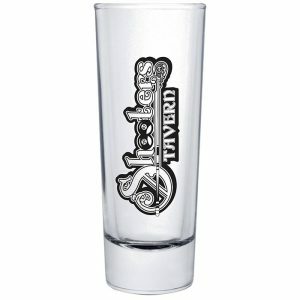 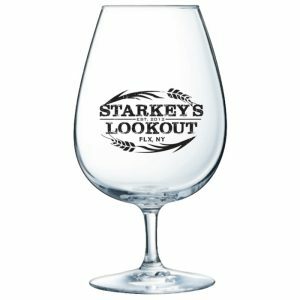 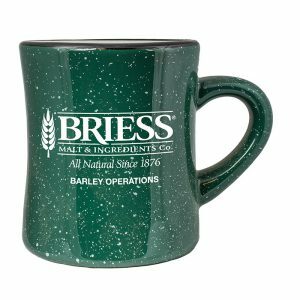 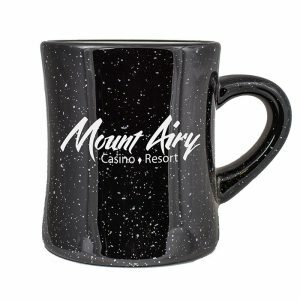 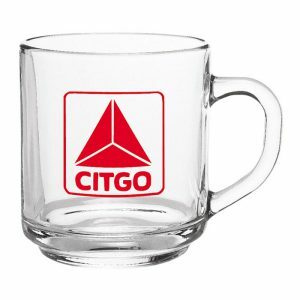 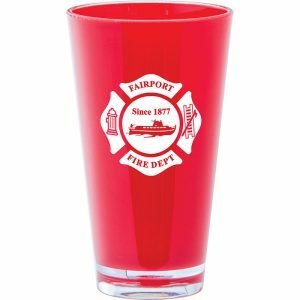 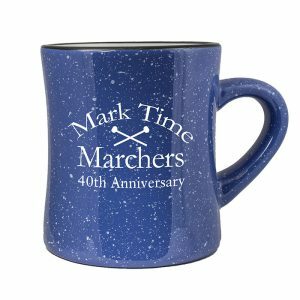 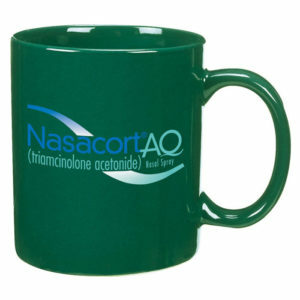 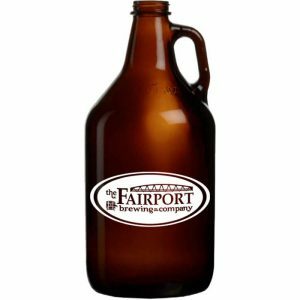 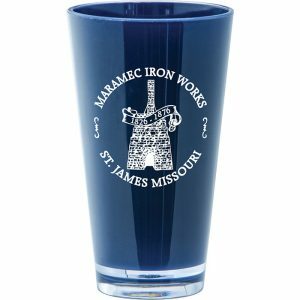 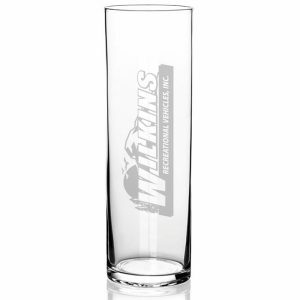 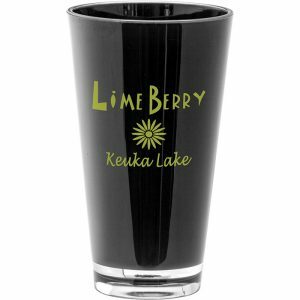 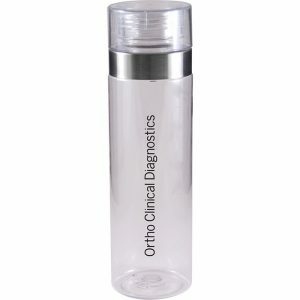 Our Goal is to be able to put any logo on any drinkware piece, and to be able to provide a drinkware solution and great service to ALL promotional products .